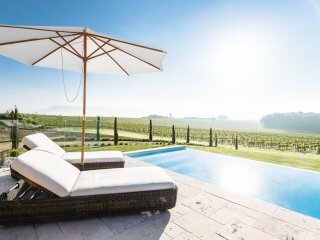 Vineyard life! 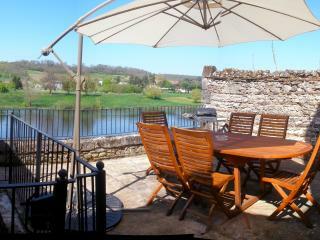 Vines, wines and views. 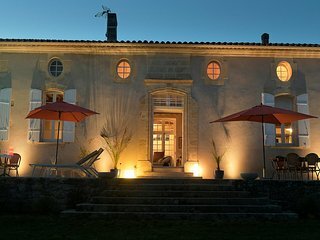 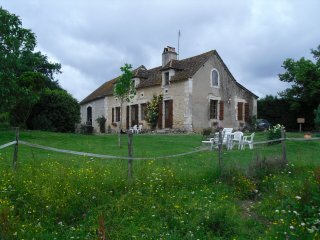 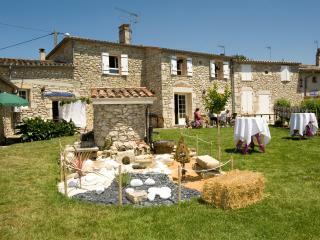 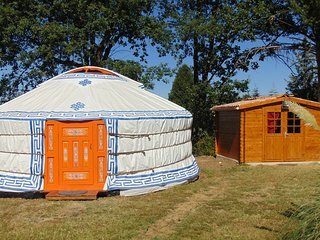 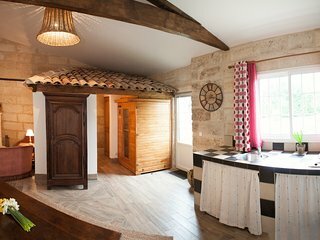 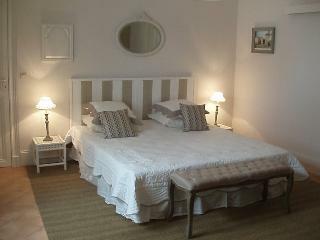 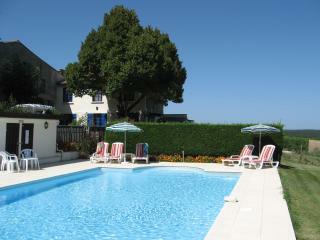 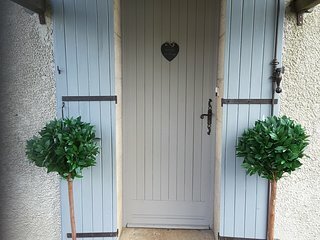 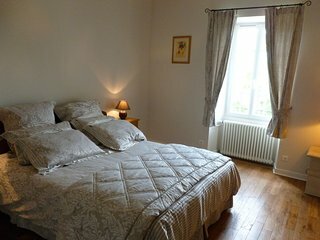 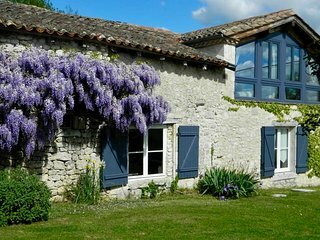 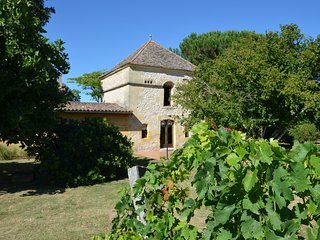 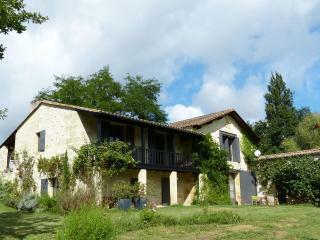 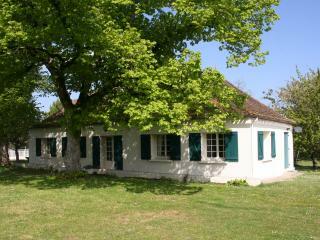 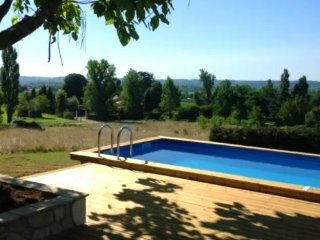 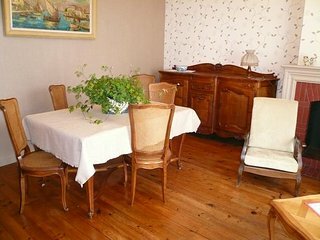 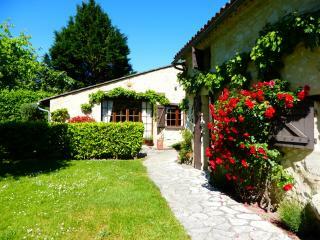 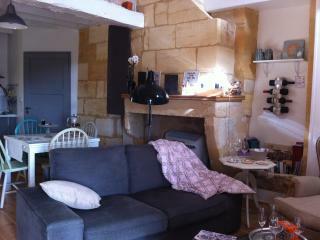 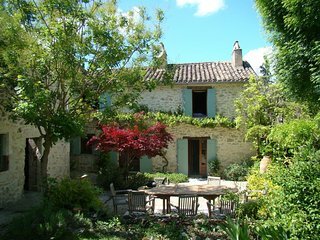 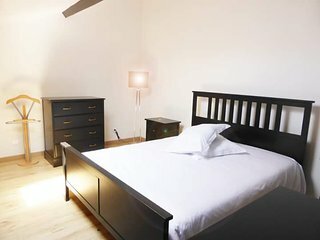 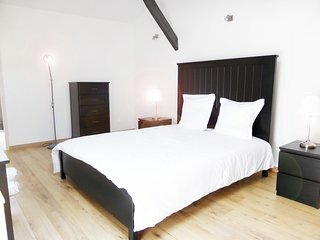 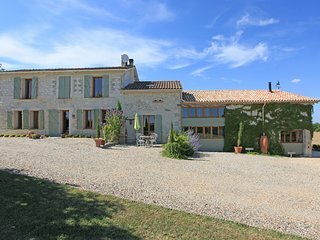 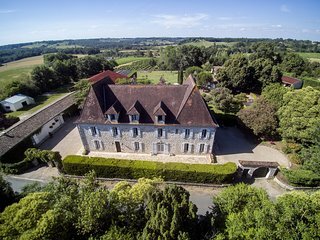 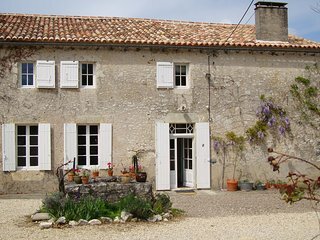 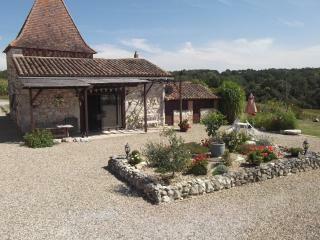 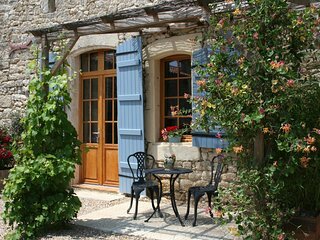 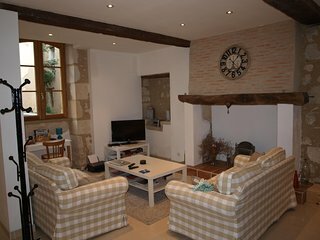 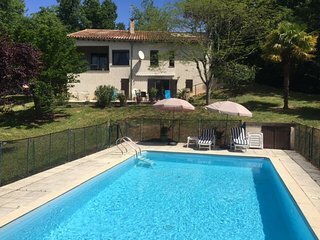 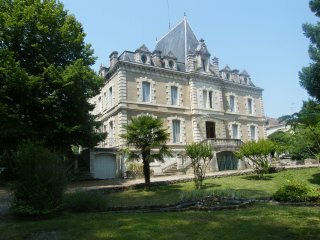 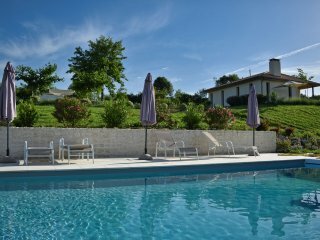 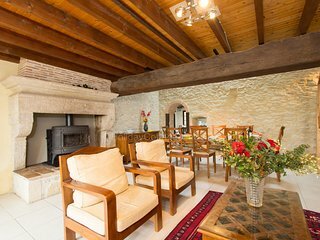 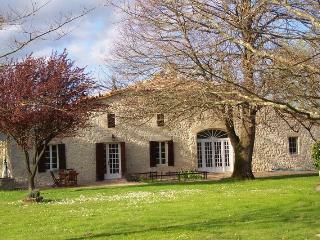 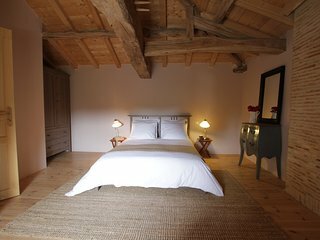 Les Galineaux is a rustic country cottage surrounded by fields grape vines.